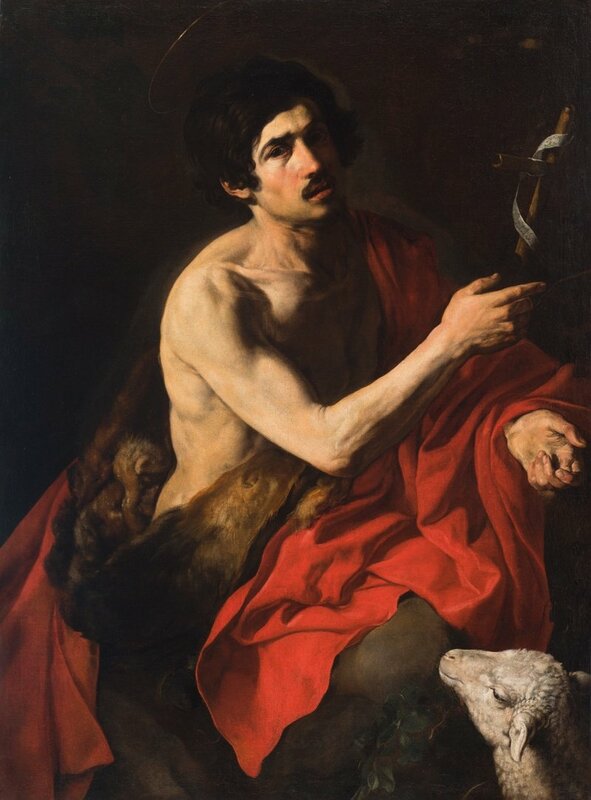 Under the leadership of two of the most relevant Spanish dealers, Colnaghi is rejuvenating the trade of classic art. Why limit oneself when addressing the public? Why not use contemporary methods to communicate with potential clients? After their high profile arrival in 2015, Jorge Coll and Nicolás Cortés did not take long to stamp their personal touch on the historic gallery: a rebellious spirit that we have imprinted into their online presence. 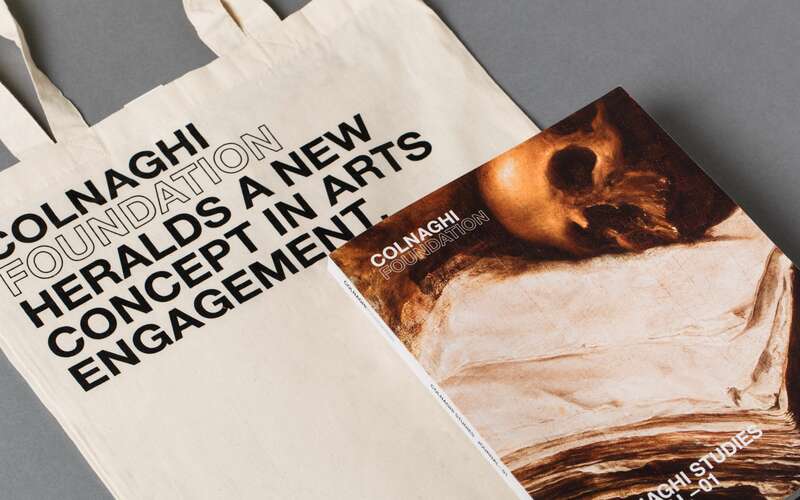 From redesigning its website to creating newsletters, Colnaghi has modernized itself without losing an inch of its identity. To illustrate Colnaghi’s current proposal, it is mandatory to describe Jorge Coll and Nicolás Cortés. These two associates continue to operate under the name Coll y Cortés in Madrid and have adopted, in London, the consolidated Colnaghi brand. Their business strategy is fresh: theme parties, entertaining auctions, a certain extravagance, impressive success and lots of fun. Our work consisted of understanding the style of the new owners while respecting the weight of the house: bringing the institution from the past to the present. The priority when rethinking the web was organizing the content and giving importance to the visual aspects. In the first layer, the different sections to which the visitor can access are displayed; a classic typography captions each post on top of a powerful image that occupies a large part of the space. The scroll allows a comfortable and attractive initial approach. Once inside the selected area, the information is developed for the reader's enjoyment. With the user’s profile in mind (clearly defined), we wanted to always offer certain possibilities, such as zooming into the paintings, hiding texts or quickly accessing relevant data. Elements appear according to the needs: nothing is missing and everything is arranged to facilitate the navigation. In addition to this, we encourage the dialogue between the client and the gallery through periodic newsletters. In them, we use a specific language composed by gifs and other "living" ingredients. To celebrate and announce the events or special actions set up by the gallery, we also create differentiated microsites. Finally: we designed an independent website for the Colnaghi Foundation, an organization dedicated to extending knowledge and increasing the love for art. Everytime, we start from a basic aesthetic that we later personalize: they are all ramifications of the same concept.